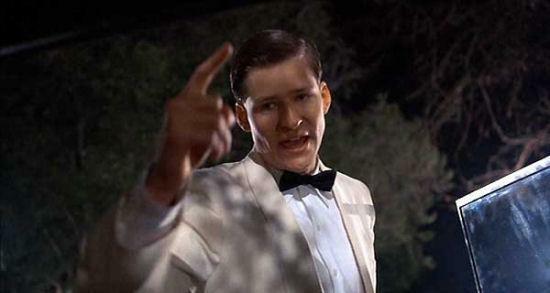 If you ask ten Back to the Future fans for the reason why Crispin Glover (George McFly) wasn't in either of the two Back to the Future sequels, you'll most likely get 10 different answers. Some may tell you that he wanted too much money, while others may say that Glover just "got weird" and wanted to take on more serious projects. There's also a lawsuit to throw into the mix, but some fans don't even know what that's about either. Well, two months ago Crispin Glover stopped by the Opie & Anthony show and basically went through the entire story explaining that it was actually the ending of Back to the Future that initiated his walking away from the franchise. 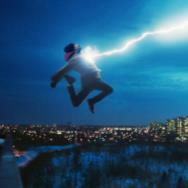 Glover explains that he didn't agree with the ending, and that he and Zemeckis went at it over what Glover perceived to be a message that linked money to happiness. He even says the original ending was changed because of Glover's comments; that Biff wasn't the McFly servent at first, but he was inserted in when Glover (among others) complained about an original ending that was "too offensive." "It all pointed toward this idea that happiness was about wealth," Glover says. "It made me really uncomfortable; what I was wearing, holding a tennis racket. I did it because I thought I was going to get fired, but I vocalized that I didn't think this was a good idea and there may have even been some commentary on the Blu-ray where they're like, 'Oh Crispin didn't like his clothes.' I didn't care about the clothes -- I cared about the message!" Glover goes on to say that he wanted to do the sequel, but was upset when they offered him "less than half" of what both Lea Thompson and Thomas Wilson were getting, and he felt his role was just as important as theirs. That disagreement over money -- coupled with the fights on set during the first one -- eventually forced Glover to pass on the project, which led producers to use a different actor for George McFly scenes in Back to the Future Part II. 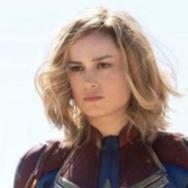 However, because they had to mirror the 1955 scenes from the original movie, they put makeup on a different actor and used bits of dialogue from the first one in the sequel, which is why Glover sued, alleging it was illegal to do that. On the radio show he claims he sued primarily because he didn't want people to think it was him. "I would've played the part differently," he tells Opie & Anthony. The entire 10-minute clip is worth watching for anyone who's been interested in this particular behind-the-scenes mystery. 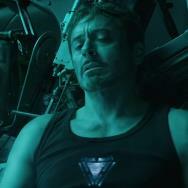 As a big fan of the trilogy, I've always wondered how the sequels would've changed had Glover signed on to reprise his role. What do you think? 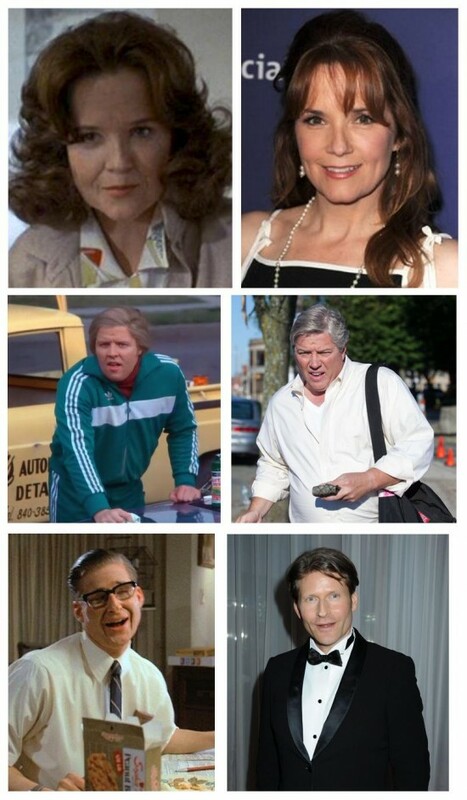 In other BTTF news, Slashfilm [via @HeyDanger] posted this fun image that shows what Thompson, Wilson and Glover all looked like 30 years older in their "1985" makeup verus what they look like now, almost 30 years after the first movie debuted. How well did makeup artists predict their age progression? Well, if you don't count plastic surgery, they did a pretty decent job.